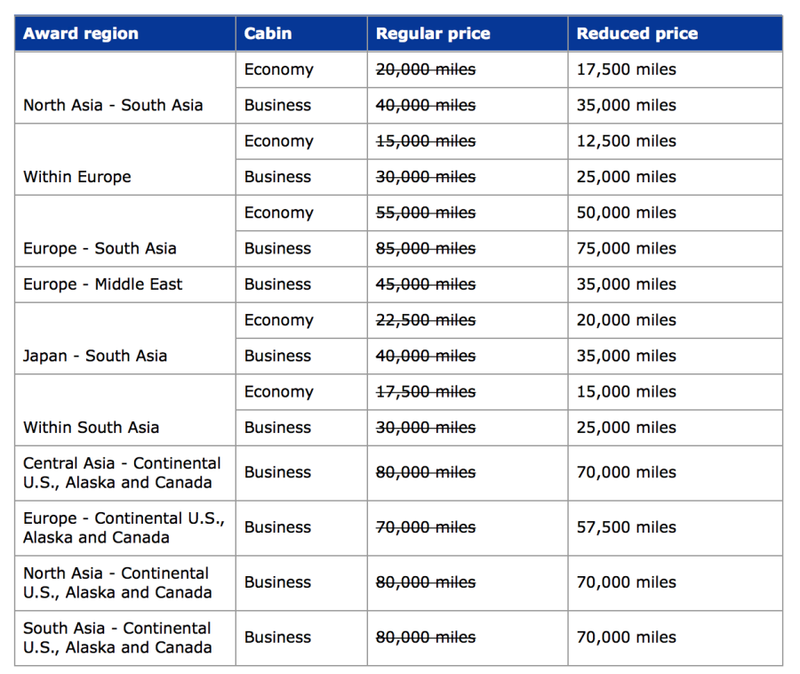 Earlier this week, we wrote about how United Partner Awards Were Pricing at Lower Levels on Some Routes, and how we thought it was a glitch. However, it turns out they are actually having a sale on partner award redemptions, which they just announced for tickets booked now through the end of February. For example, this flight from New York (JFK) to Frankfurt on Star Alliance partner Lufthansa in May is on sale for only 57,500 miles, compared to the normal partner redemption amount of 70,000 miles. Another example of the sale is on Star Alliance partner Turkish Airlines from New York (JFK) to Istanbul also for 57,500 miles one-way, compared to the standard 70,000 miles. As a reminder, if you’re short on United miles, you can earn 30,000 bonus United miles after spending $1,000 on the United MileagePlus Explorer card within the first 90 days. Do you plan on booking any of these discounted partner awards, now that United has confirmed they are actually having a sale, and it’s not a glitch? Feel free to comment below!